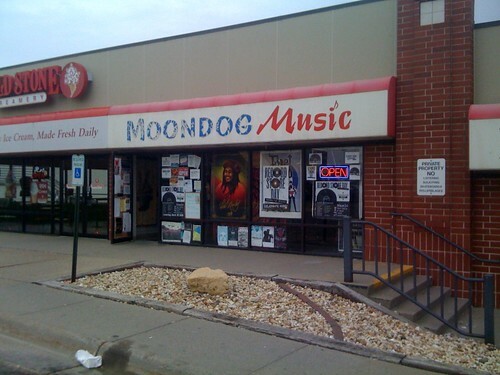 Published on November 16, 2010 in Bands/Artists, Music and Vinyl. 0 Comments Tags: Back to Black Friday, CD, Kiss Each Other Clean, Sam Beam, Sub Pop, The Iron & Wine, upcoming release, Vinyl, Walking Far From Home, Warner Brothers Records. 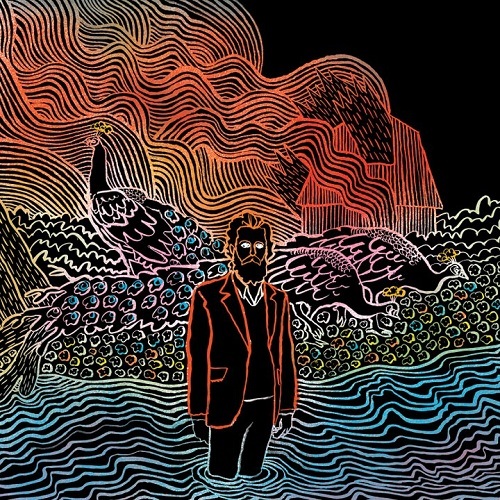 It’s difficult to believe that the last album from Sam Beam’s Iron & Wine has been three years ago! The sonic departure of The Shepherd’s Dog was not welcomed by everyone who felt that the Iron & Wine’s best music was their inclusion in the Garden State soundtrack. For me, I really enjoyed The Shepherd’s Dog, but I was really a later fan to the career. 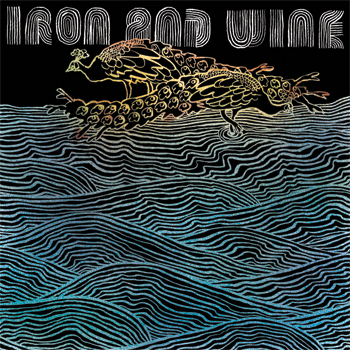 The Iron & Wine have been on the seminal indie(ish) label Sub Pop for their career up to last year’s really great compilation of rare tracks Around the Well. In conjunction with the announcement of Kiss Each Other Clean, which will be available January 25th, The Iron & Wine have moved to Warner Brothers in the U.S. and 4AD elsewhere in the world. This move, while slightly risky from an indie-cred standpoint should open up some big-label resources for the band in terms of promotion and distribution which might be a good thing for the band. I don’t see this move as anything more than Beam taking things to the next level. On November 26, 2010 as part of the Back to Black Friday Record Store Day event with independent record stores, a 12″ and CD single will be available of “Walking Far From Home” the lead single off Kiss Each Other Clean. The single will include two non-album tracks of “Summer in Savannah” and “Biting Your Tail.” A digital download of these tracks will be available on December 6th, and 4AD will be making a 7″ of “Walking Far From Home” b/w “Biting Your Tail” on January 17th. 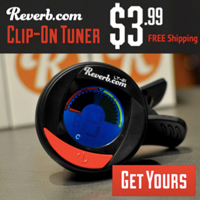 Published on January 4, 2010 in Bands/Artists, Media, Music, Reviews and Television. 1 Comment Tags: "thrill jockey", And I Want to Sleep, Battles, Caribou, Chicago Underground Quartet, documentary, El Ten Eleven, Every Direction is North, Everything Ecstatic, film, Four Tet, Gary Hustwit, Helvetica, Into the Blue Again, Kim Hirothoy, Merge, Milk of Human Kindness, Motohiro Nakashima, sam prekop, soundtrack, Sub Pop, The Album Leaf, Warp, Who's Your New Professor. A friend of mine recommended that I watch the 2007 documentary dedicated to the typeface/font Helvetica titled plainly enough Helvetica. When I saw it show up in the NetFlix streaming recommendations for me, I watched it. 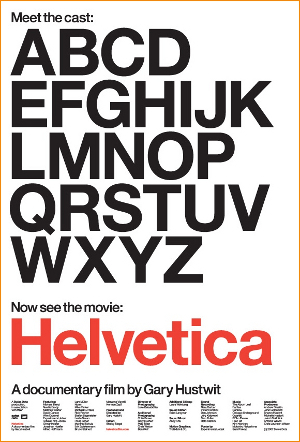 Helvetica the typeface was designed in 1957 by the Swiss type foundry Haas to be a general-use typeface. It was an immediate success and adopted virtually everywhere since, and enjoys constant use to this day. This documentary by Gary Hustwit looks at the typeface and its success and shows how its existence impacted graphic design over the years. Hustwit also produced the amazing Wilco documentary I Am Trying to Break Your Heart, the Robert Moog documentary Moog, and the Death Cab For Cutie tour film Drive Well, Sleep Carefully. I found myself very engrossed in the film as I have been a type geek ever since my first Macintosh in the 80’s. The movie talks a bit about the reaction to standard typesetting practices in the 90’s during the “grunge” movement, which yielded a couple of my favorite magazines Emigre and Raygun which were the leading edge of that movement which I was a fan of which included the work Vaughan Oliver did with v.23/23 Envelope for 4AD records. These songs are from El Ten Eleven’s 2005 self-titled release. These songs are from his 2004 release And I Went to Sleep. Kim Hiorthoy is, according to his Wikipedia article, a Norwegian electronic musician. He’s been recording since 2000 and has a number of releases out. These two tracks are obviously done specifically for this movie. These songs are from El Ten Eleven’s 2007 release Every Direction is North. These songs by Sam Prekop of The Sea and Cake appear to be written specifically for this release– or at least only appear here. I wonder if these songs are somehow related to the CD that came with his photography book? This song is from the Battles 2006 release on Warp called EP C/B EP. 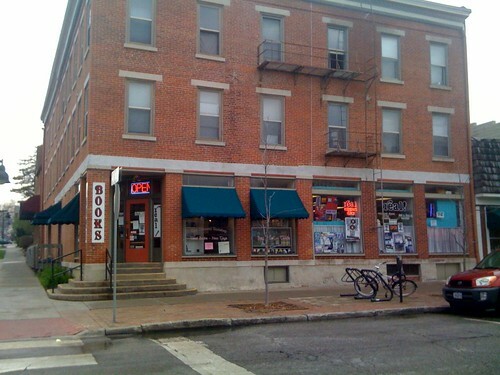 This track is from Rob Mazurek’s Chicago Underground Quartet project’s 2001 self-titled Thrill Jockey release. This song is from Prekop’s 2005 release Who’s Your New Professor on Thrill Jockey. This track is from his 2005 Merge Records release The Milk of Human Kindness. This track is taken from The Album Leaf’s 2006 release on SubPop Into the Blue Again. This is a pretty great collection of bands– mostly ones that I really like and admire– and the two artists that I hadn’t heard of (Nakashima and Hiorthoy) I plan to check out. I’m not the first blogger to comment on the soundtrack, and one of them even made an iTunes mix of it. It would be great if they’d release this soundtrack– if only the ones that are specific to this movie from Sam Prekop and Hiorthoy! The Time to play b-sides archives for the sub-pop tag.